Start taking classes at Eastern Traditions Acupuncture and other studios! 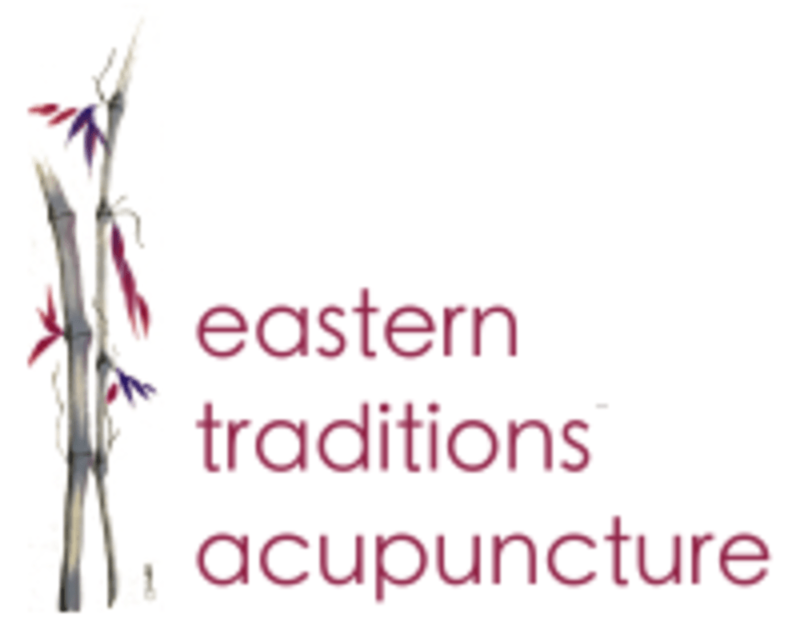 Eastern Traditions Acupuncture is conveniently located in LoHi near 16th and Boulder Streets. Feel free to go in a little early for your appointment to enjoy a cup of tea in their comfy lobby and get a jump start on your relaxation journey! Eastern Traditions Acupuncture is a premier ClassPass Wellness venue. See their class descriptions for more information on the services they provide. If this is your first time receiving acupuncture, please wear comfortable clothing that will allow access to your lower legs and arms. Please don't arrive hungry or with alcohol in your system. Please arrive at least 15 minutes in advance of your appointment in order to get settled into the space and complete any necessary paperwork at the front desk. Please also note that you are reserving a specific appointment slot with an assigned practitioner at Eastern Traditions Acupuncture so if you need to cancel your reservation, please do so as early in advance as possible! Eastern Traditions Acupuncture is located in LoHi at 1643 Boulder Street, Suite 104, Denver, CO 80211.